Destroyed by the British during WWII and painstakingly restored ever since, Dresden is now one of the most beautiful cities in Germany, boasting impressive baroque architecture and stunning landscapes. Not only is Dresden considered a city of art and culture, but it also offers a chance for students to visit places of great historical interest. Visit Theresienstadt concentration camp, the exhibition of the East German way of Life in the DDR Museum Zeitreise in Radebeul. Or experience the interactive Erich-Kästner-Museum, which is dedicated to the children's book author, pacifist and outspoken Nazi critic who was born nearby. Theresienstadt Concentration Camp - Situated over the border in the Czech Republic, just 60 miles from Dresden. A sobering, thought-provoking visit. DDR Museum - Witness life as it was under Socialist German rule. Erich-Kästner-Museum - The Erich Kästner Museum features the author, poet, screenwriter and satirist Erich Kästner, who was born and raised in Dresden. Bundeswehr Museum - Take a chronological journey through German military history. Dresden Youth Hostel is the biggest in Saxony. Situated in the heart of Dresden, it is only a few minutes‘ walk from the historic centre. Alternatively, stay in Colditz, 80km away from Dresden. Home to the legendary Colditz Castle, a POW camp during WWII for high-rank Allied Officers, where better to stay and learn about WWII history? A visit to the escape tunnels is an unforgettable experience. 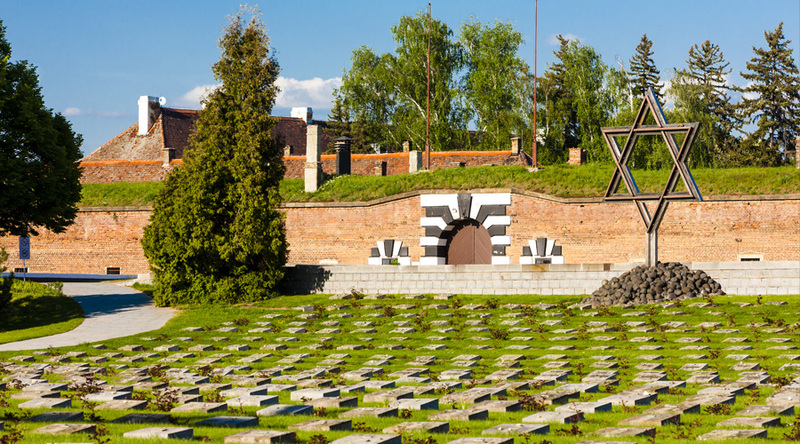 Spend a day at the Theresienstadt concentration camp in the Czech Republic, only 60 miles from Dresden. Enjoy a traditional meal at a local restaurant in the evening. Visit the interactive Erich-Kästner-Museum. 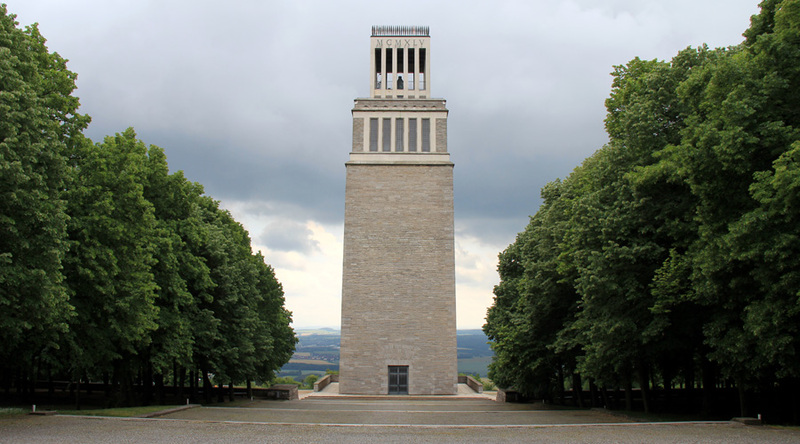 Then take a chronological journey through German military history at the Bundeswehr Museum. Visit the baroque complex of pavilions and galleries at the famous Zwinger Palace. Don’t forget to see the Nymphenbad fountain or listen to the Glockenspiel clock. Visit a museum of your choice - the Old Masters art gallery, the historical and armory museum, the porcelain collection or the Mathematics and Physics salon. Stroll along the Brühlsche Terrace on the banks of the Elbe to experience a final Dresden panorama, before beginning your journey back to the UK.